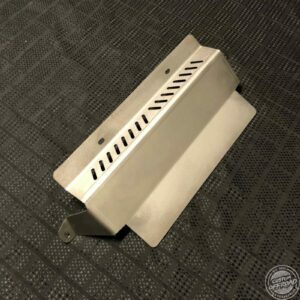 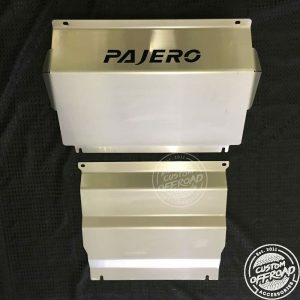 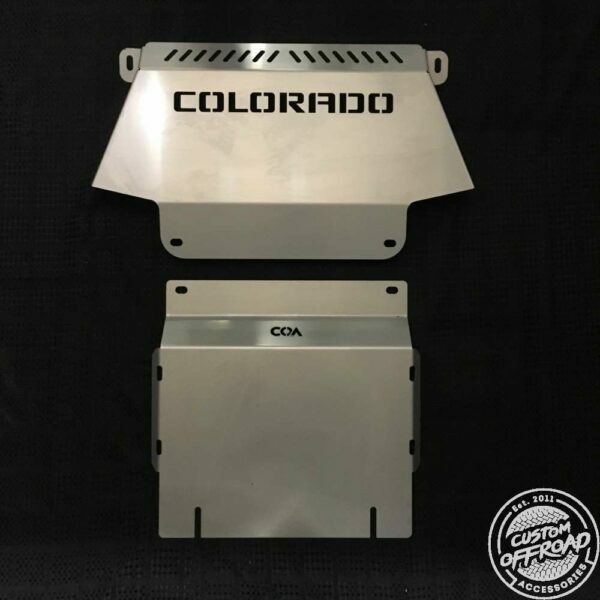 Holden Rodeo RA | Front, Diff/Sump 2 Piece Set - Bash Plates - Buy Here! 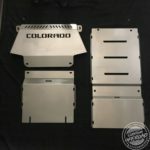 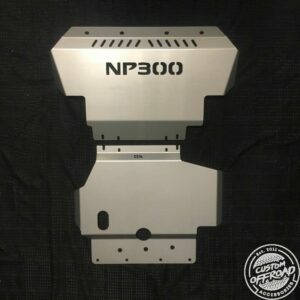 Our RC Colorado bash plates will fit all models in the RC range. 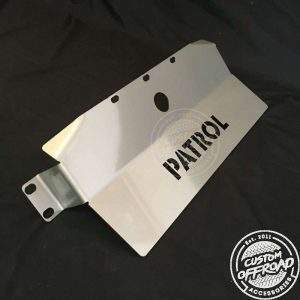 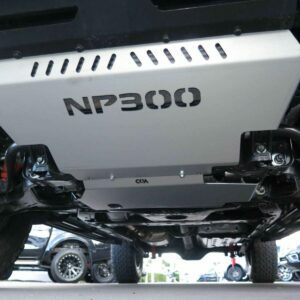 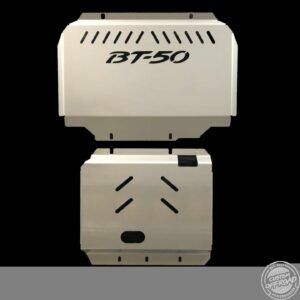 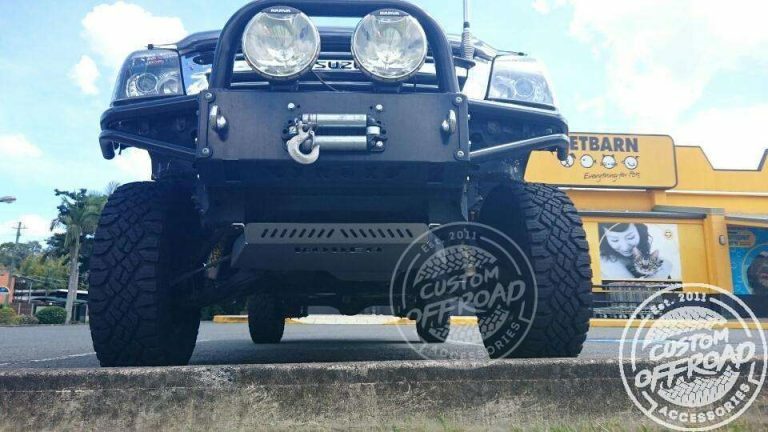 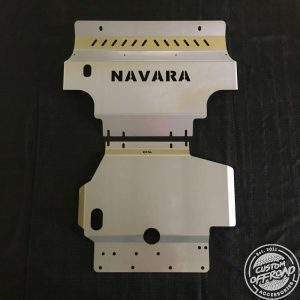 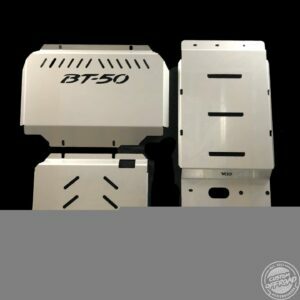 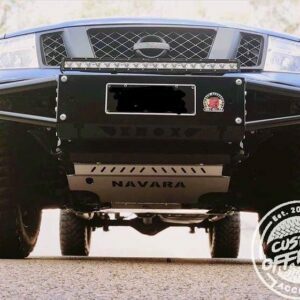 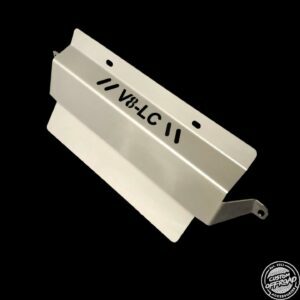 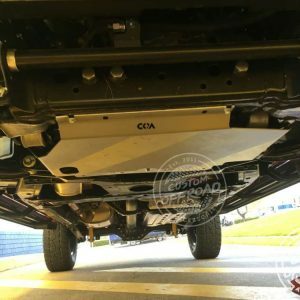 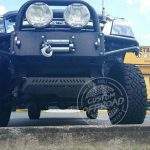 The plates have been designed to use the existing holes that the standard plate bolts to and to work with all Bull Bars. 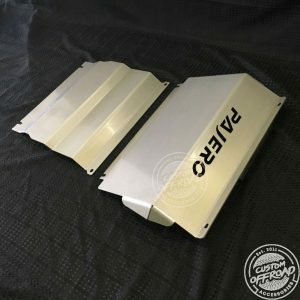 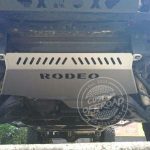 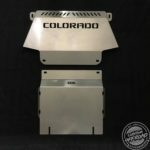 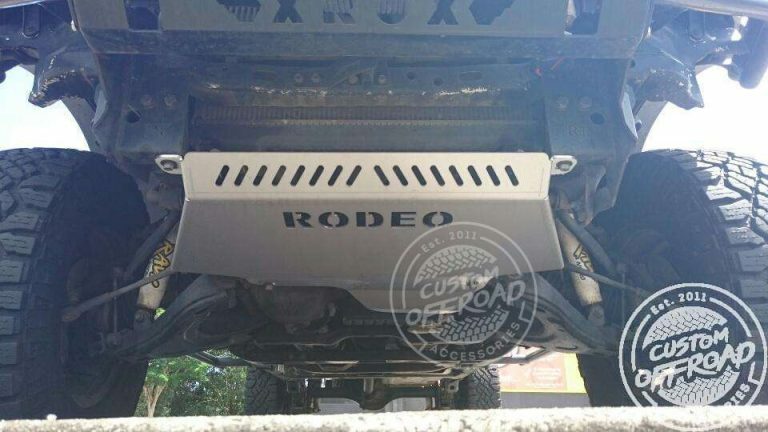 Plates are supplied with “Colorado” cut out or just vents. 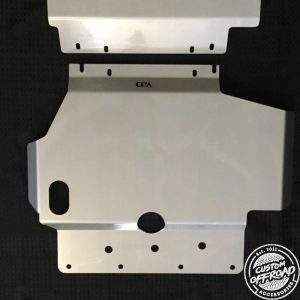 Replace the 1.5mm standard tin plate.